On this holiday we experience the warm welcome that is Cornwall, along with its mild climate and wonderful coastline. the Gardens of Heligan and the historic National trust property of Lanhydrock House plus the picturesque town of St Ives famous for its artists. We join our coach for the journey to Cornwall, making a lunch stop en route before we arrive at our hotel in time to settle in before our evening meal. After breakfast we join our coach and travel first to the picturesque village of Mevagissey. After lunch we travel to the popular Lost Gardens of Heligan. We give you time to enjoy these mysterious gardens. Twenty five years ago the gardens were rediscovered and they have been lovingly restored making Heligan a garden for all seasons. This morning we travel to the pretty seaside town of St Ives, where there will be time to explore this town before returning back to St Agnes and our hotel. 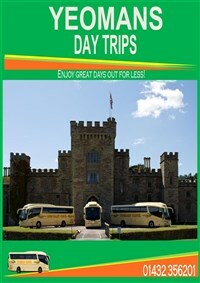 Today we travel to the National Trust property of Lanhydrock House near Bodmin. This house and gardens are set in a spectacular setting and there is time to explore this National Trust property. We say farewell to our hotel and Cornwall and make our journey back to your joining points, with a lunch break en route. 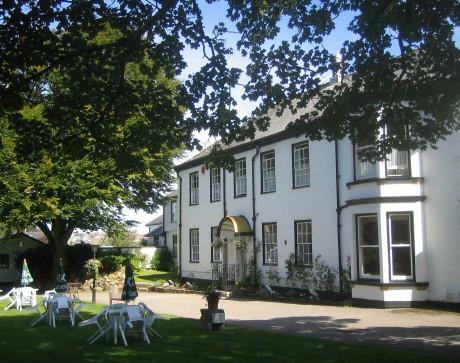 This three star hotel is set in its own secluded gardens but close to the village centre. The hotels facilities include a number of lounges, a bar and restaurant. All the bedrooms are en suite with a television and tea/coffee making facilities. Unfortunately there is no lift at the hotel but they do have a limited number of ground floor rooms and we would advise these to be prebooked. A visit to the seaside town popular with artists, St Ives. A visit to the picturesque fishing village of Mevagissey. 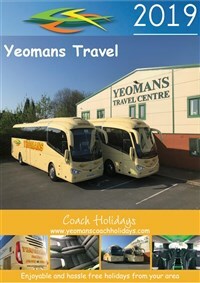 Service of coach and driver.